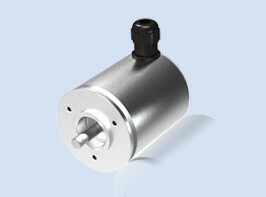 What is an Absolute Singleturn Solid Encoder? 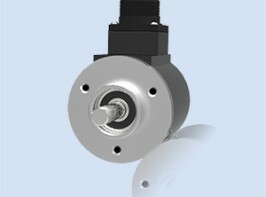 Absolute singleturn solid shaft encoders utilise Absolute Gray Code or Reflective Binary Code (RBC), BDC (Binary Coded Decimal) and Natural Binary digital outputs to accurately chart an angle or position of a swivel. 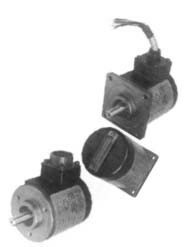 Used in advanced machinery to relay the exact position of an arm or a part that moves in a swivel motion. 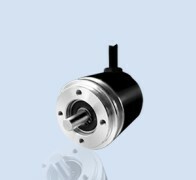 Absolute Singleturn Solid shaft encoders are used to record position readings in solar panel systems, forestry vehicles, medical equipment, CNC Machines, mining drills, wind systems and construction equipment such as cranes. 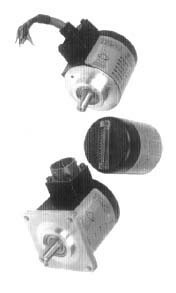 The encoders we supply are manufactured by the Italian company Italsensor who have partnered with the Department of Robotics of the Polytechnic of Turin to exceed customer expectations in the field of precise position control systems. Sole UK Distributors for Italsensor Greenbank Machinery & Plant have been in the speed control and positioning control system industry for over 40 years which has seen them become industry leaders in terms of knowledge and experience. Their advanced know-how and expertise in the application of tachogenerators, absolute and incremental encoders, has led them to become the sole UK distributor for Italsensors (Tekel). 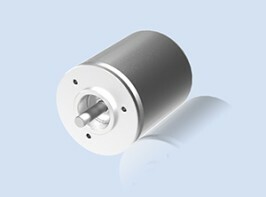 Low-cost, magnetic single-turn absolute encoder with 4-20mA analog output interface and 10 bit resolution over a full mechanical turn. 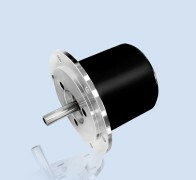 Outside diameter 38 mm, compact, power supply 19÷30V, output on three wires. © Copyright Greenbank Machinery and Plant Ltd 2019. All Rights Reserved.